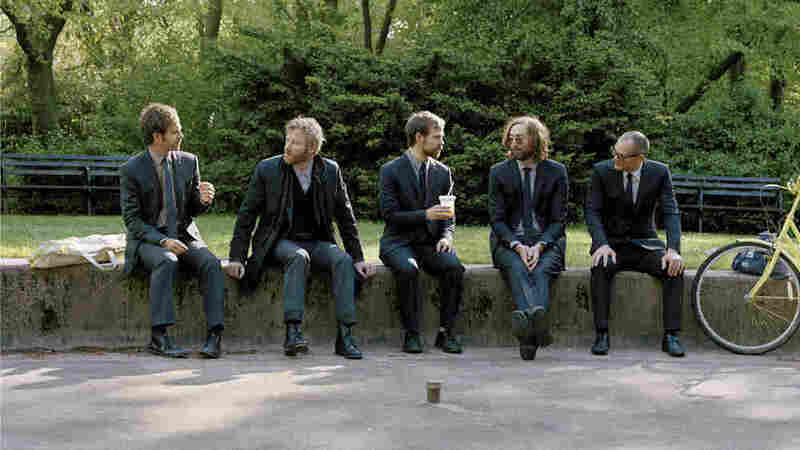 The National On World Cafe : World Cafe Hear the band perform live in studio and World Cafe host David Dye speaks with singer Matt Berninger and guitarist Bryce Dessner. The National set a mood on the World Cafe Live stage. 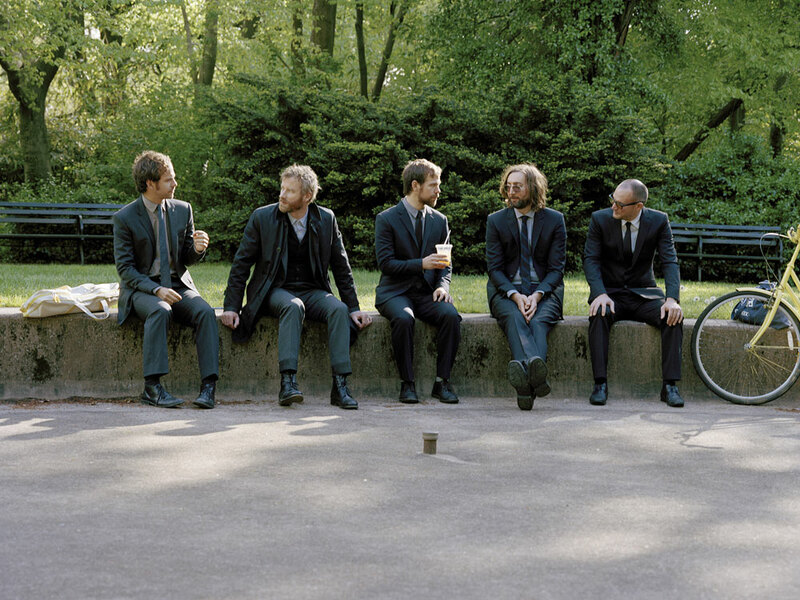 Brooklyn-based and Ohio-bred, the members of The National make a glorious noise. Sounding like a blend between Leonard Cohen and Joy Division, with a pinch of Bruce Springsteen, the band is known for both its touching lyricism and epic crescendos. On High Violet, The National continues to make moody but masterful music. After gaining recognition for 2007's release Boxer, the group has crafted a worthy follow-up, full of densely layered, melancholy songs. Click the link above to hear singer Matt Berninger and guitarist/composer Bryce Dessner speak with World Cafe's David Dye about their the new album, the band's side projects, and the role politics play in music. The band also performs songs from High Violet on the World Cafe Live stage. This segment originally aired July 16, 2010.